Not every good horror game continues with a timely sequel while lots of ordinary ones just keep going, maybe some of them really need to stop for a while, and bring some good old titles back, there are 5 good old horror games that would be great for a sequel or even a reboot. Alan Wake is a psychological horror game that follows th story of the best-selling thriller novelist Alan Wake, as he tries to uncover the mystery behind his wife’s disappearance. With a decent story telling, Alan Wake received lots of positive reviews until it’s removed from digital stores due to expiring music licenses. 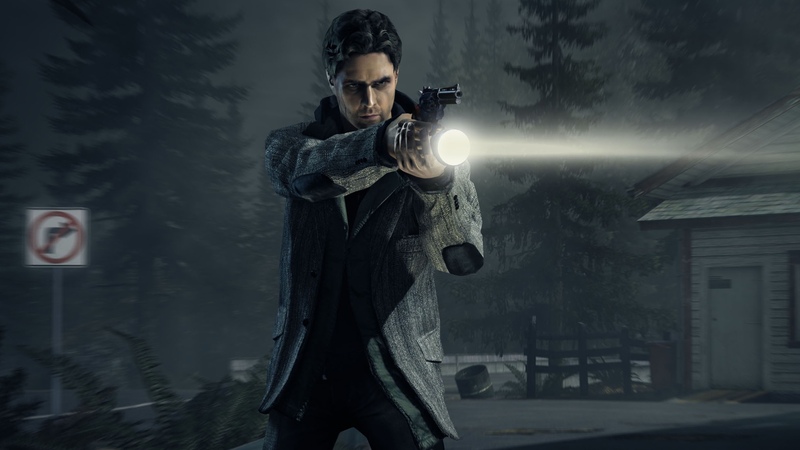 So far, there is no rumors about a new Alan Wake game, but luckily Variety reports on 12 September that a live-action Alan Wake television series is in the works, with Cloak and Dagger and Legion’s Peter Calloway on board as showrunner and writer. The show will be executive produced by Remedy Creative Director Sam Lake, who created Alan Wake. Contradiction Films has partnered with Remedy to produce the show, but doesn’t yet have a studio attached. Clock Tower series is another horror gaming’s early inspirations, the game foucus on hiding and escaping from invincible ememy with large scissors. The player take the role of a teenage girl who have zero abilities of fighting back. Its style remains you outlast yet? In the game, spiritual successors keep the spirits alive by capturing Clock Tower’s high tension and surreal tone, it’s a very interesting concept but the series stopped after Clock Tower 3, it would be sweet for a sequel, or even a reboot. 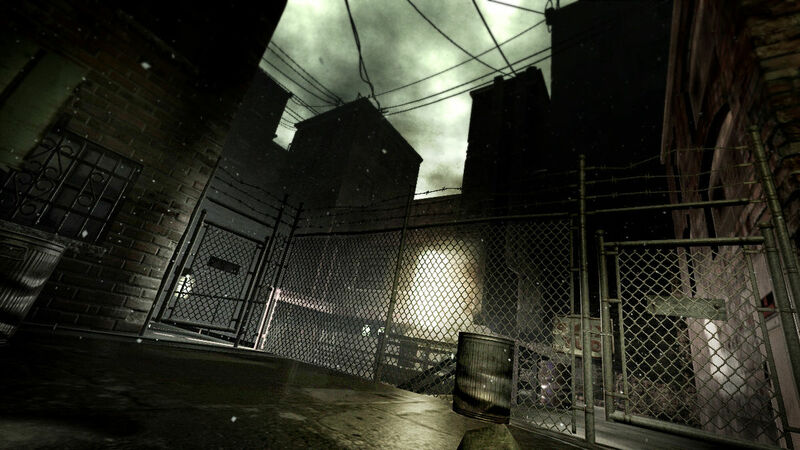 Condemned’s three-part series is totally underrated, it’s a refreshing and eerily creepy style horror game. The whole game is under an atmosphere of unnerving and gritty while facing ruthless enemies, and its controls are pretty balanced for horror standards. Though, the real standout is its investigative elements. Gamers get to perform CSI-level abilities to collect evidence and solve cases to track down the killers. The first game of the series, Amnesia: The Dark Descent is one of the best horror game in the history, which received an insane 10 out of 10 on Steam. 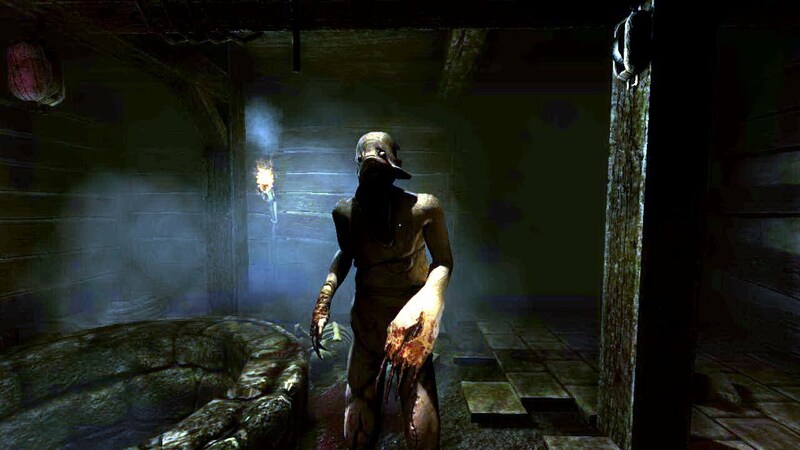 Campare to other horror game Amnesia do not simply use creepy monsters and cheap jump scares, the developers created a extremely creepy atmosphere, just a light footstep from your back is enough to terrify players. 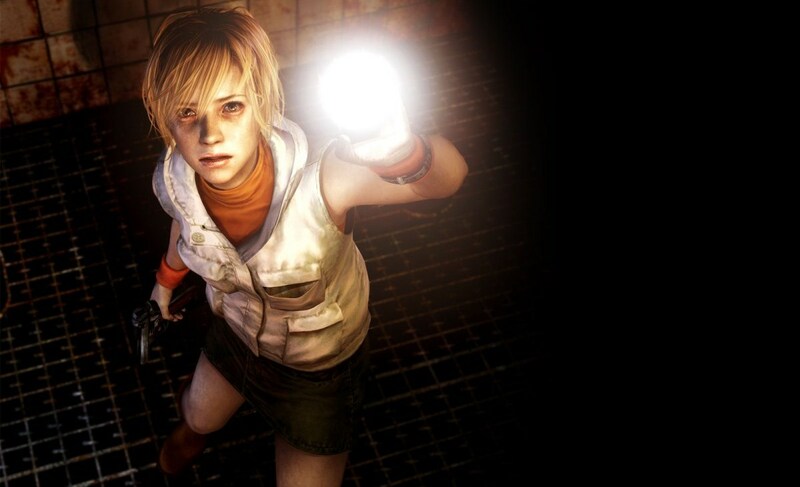 The Silent Hill serie is made up of eight main games and a couple of spin-offs during its successful history, but there is no more Silent Hill game released after Silent Hill: Downpour received a pretty bad review in 2012. Fans are still heartbroken over the loss of Silent Hills, especially after they announced a new Silent Hills in 2014, released an awesome teaser with Norman Reedus in it and then suddenly it got canceled. Nothing about Silent Hills comes out ever since. 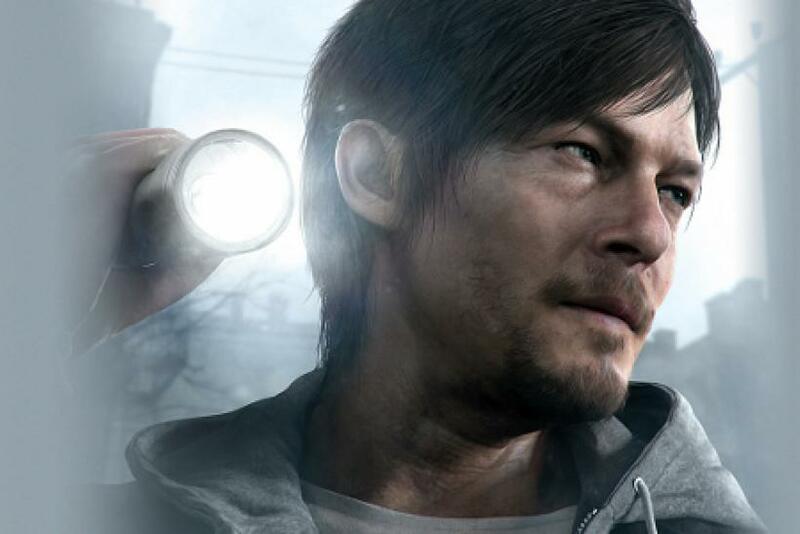 Silent Hills can not stay in the grave, we need a good new sequel.